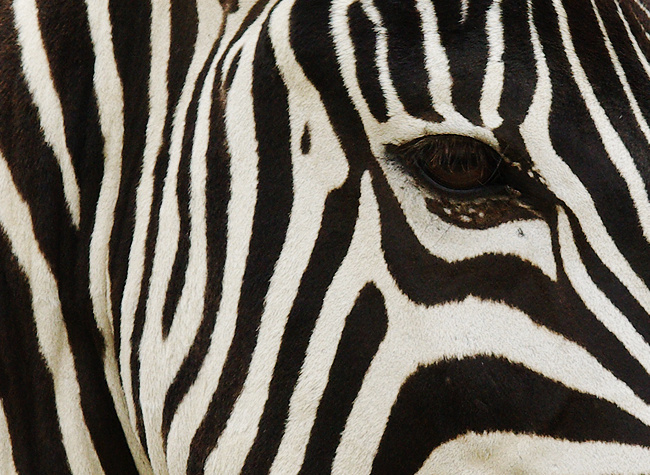 Are they black with white stripes or the other way around? So the lake, while you’ve been winding towards it, sneaks up on you. Once you finally peel yourself away from the ungulates, and crank your head towards the water, your eyes lurch about trying to comprehend what lies before them. 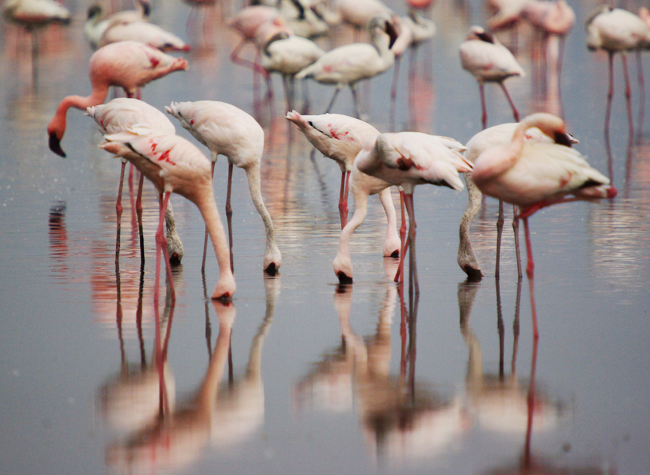 The pink and white fog has dissolved into one million birds. Give or take a few. This is flamingo mecca. A sea of pretty in pink. Flamingos doing their best ostrich impressions. 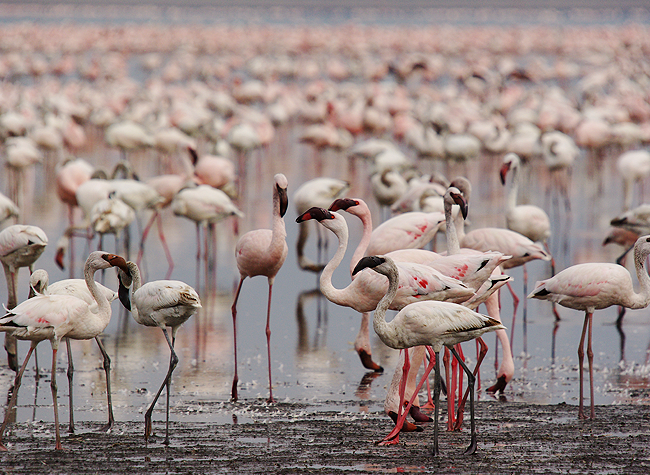 Lake Nakuru National Park, about 140 northwest of Nairobi, is a UNESCO world heritage site, and home to over 400 species of birds who kindly share the area with more than 50 types of mammals. 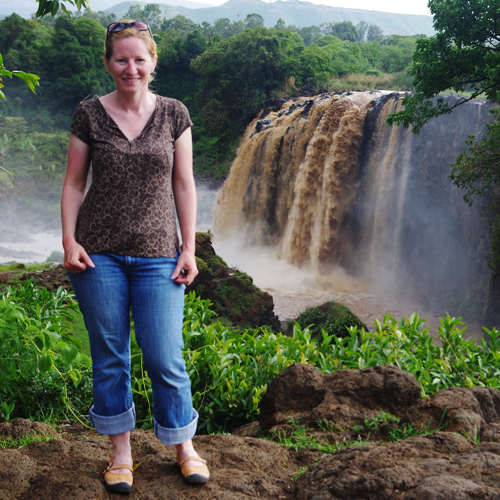 It’s also the first Black Rhinoceros Sanctuary in Kenya, protecting both black and white rhinos who desperately need protecting. A large electric fence surrounds to park to keep poachers out and critters in. 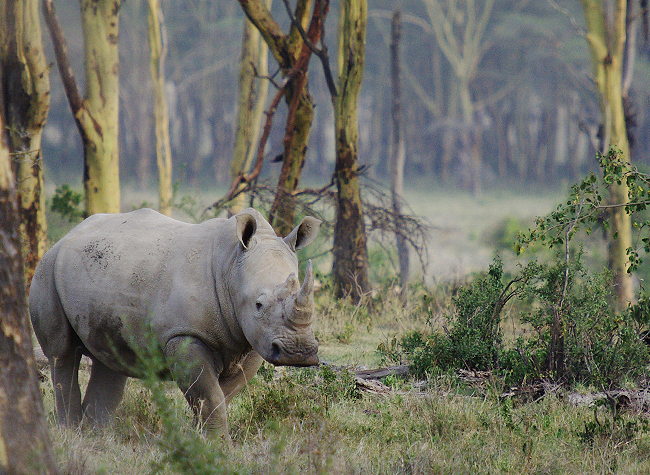 We had to do our very best not to squeal in excitement when we spotted a black rhino. 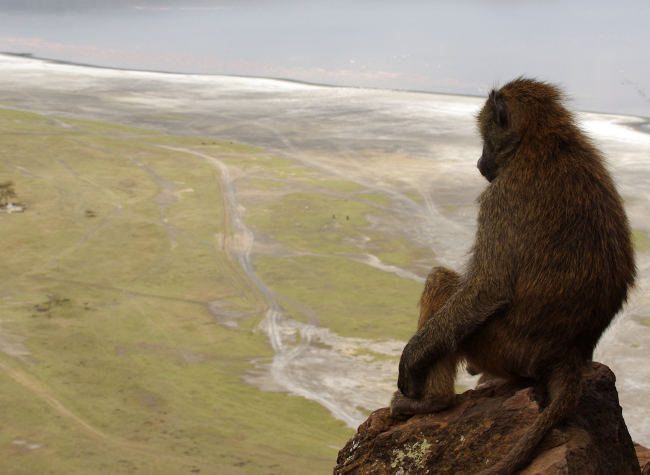 A highlight, after you peel yourself away from the sea of flamingos, is Baboon Cliff lookout. 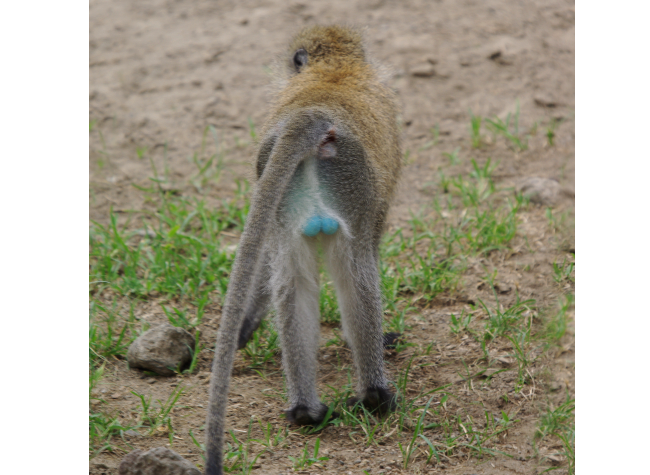 Suitably named for two reasons, the vista is stunning, and if a baboon approaches you, you’d better look out. Those things have plenty of big teeth and a poor sense of humour. And they’re not above climbing into your vehicle in a mad search for cookies. Uh, I think there’s a name for that. I can’t blame him, I sat there as long as I could. The pink haze is the flaming party. 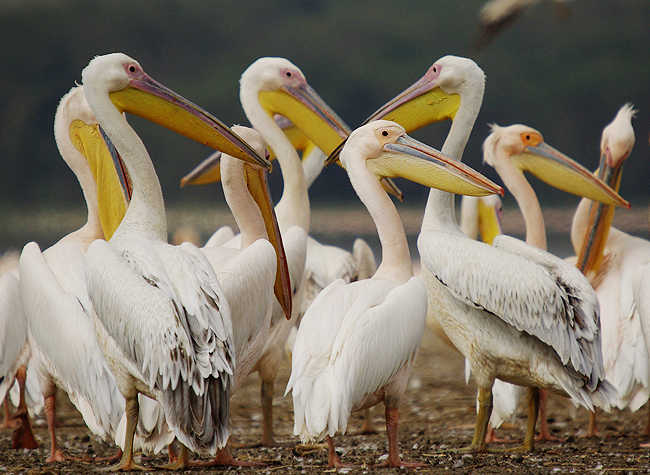 Pink backed pelicans. I just wanted to go pat them. Apparently that’s frowned upon. 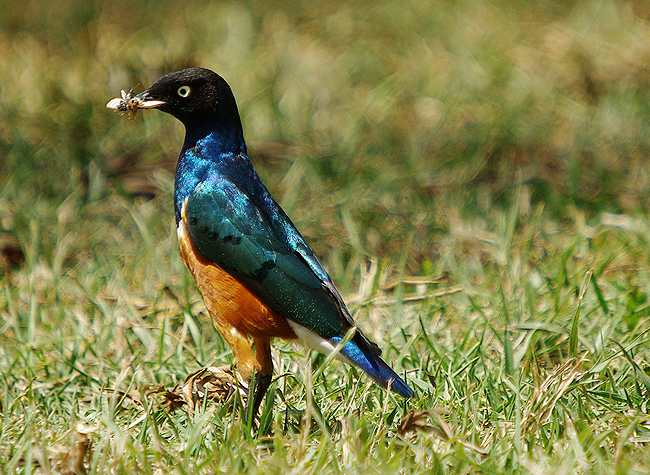 The superb starling. I think he’s just showing off. 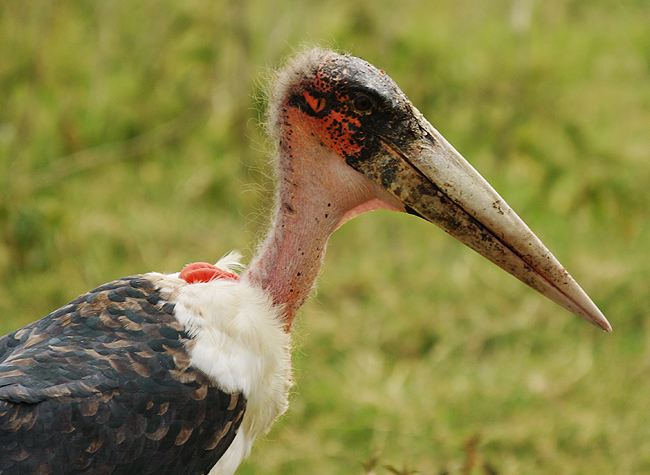 This maribou stork could take some beauty tips from the superb starling. The deets: You can camp here – on the outside of a big stone fence with broken glass embedded along the top. You’ll hear the critters rustling about and snapping at each other on the flip side of the fence – sweet dreams. You’ll want a guide to take you here and show you around, I recommend Wild to Coast, or check out G Adventures. It’s a beautiful place which these images prove.